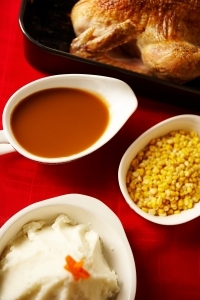 Planning a traditional Thanksgiving menu? Click on the links below to find recipes for your menu. Have another traditional Thanksgiving menu item you’d like to add? Please post it in the comment section.